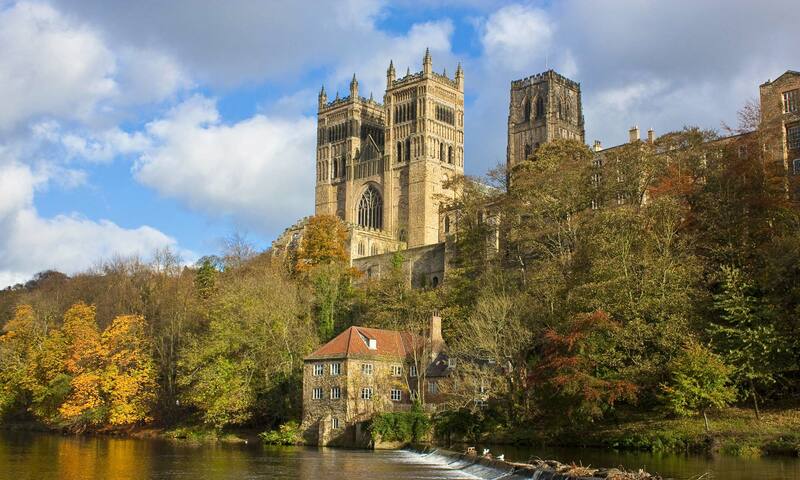 Search for details of restaurants in Durham, North East England. Find Indian, Chinese, British, Italian, Vegetarian, Bistro and other types of restaurants. This page of the website is to help you find a restaurant in Durham, North East England, be it British, Indian, Chinese, Thai, Italian, Vegetarian or Bistro.